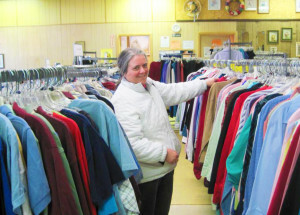 Catholic Charities Wilmington Thrift Center provides gently used clothing, furniture, appliances, household goods, mattresses, and much more at deeply discounted prices. In addition, the center links residents in need to information about and referrals to other community programs. The center is open to the general public. Quality pre-owned clothing, furniture, and other household items at below retail prices. The discounted goods help families stretch their income. Essential items to clients at all Catholic Charities locations. Access to Catholic Charities Basic Needs program for assistance and case management support. Application services for the Low Income Home Energy Assistance Program each year from October through March. Information about and referrals to additional Catholic Charities programs and other community services. For those in a crisis, we coordinate a voucher system with our Basic Needs Program. Vouchers give eligible clients clothing or furniture at a deep discount or at no cost. Click here to send an email for more information. Donate your gently used items, or organize a donation drive. Ask your family, neighbors, church, or civic group to donate their gently used clothing, household goods, appliances, or furniture. For large donations such as furniture, appliances, or other large items, call 302-764-2717 to schedule a pick up. Please make sure to have items located on the ground floor on day of pick up. Click here for days we will most likely be in your area. Note: Clothes should be in good condition and ready to wear. Household essentials like dishes, pots, pans, blankets, sheets, and towels are always in need. Furniture must be clean, in usable condition, have no missing parts, and need no repairs. We accept washers, dryers, freezers, refrigerators, televisions, and small kitchen appliances that are clean, in good working order, have no missing parts, and need no repairs. We accept used mattresses, box springs, and pillows that are clean an in good repair. We are certified by the State of Delaware to sanitize these goods for resale or re-distribution. The Thrift Center can accept lawnmowers, hand and power tools that are clean and in good working order. Our staff will make a decision about the salability of the items and may refuse to accept items that are not sellable. Not all items should be donated. We cannot clean, mend, or repair items. Merchandise not fit for sale must be discarded at Catholic Charities expense. Click here for more information on how to donate a vehicle to Catholic Charities. 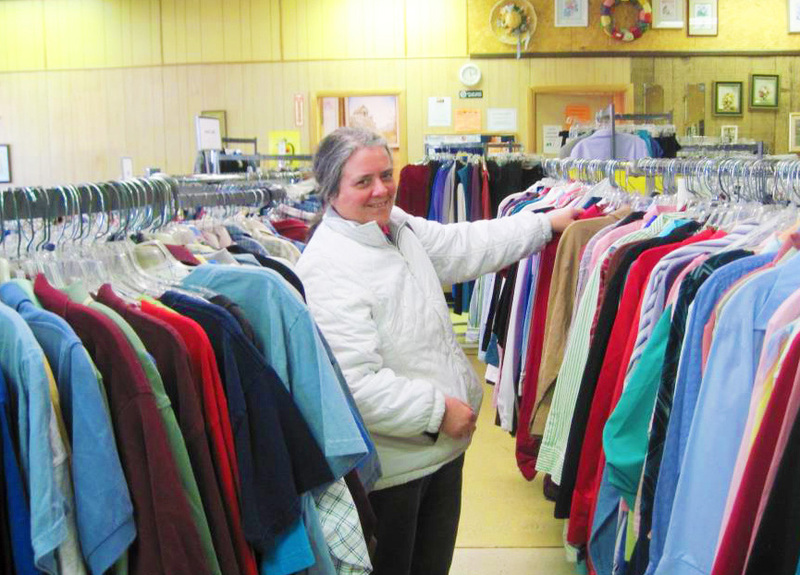 Click here to donate to the Thrift Center using a credit card to support our voucher program. You may also send a check to Catholic Charities, 2601 W 4th Street, Wilmington, DE 19805, and designate Thrift Center on the check.